If you missed our debut show at DNA Lounge a few weeks ago, here’s a fantastic video montage of our set shot and edited by AJAPOPFILMS. Check out 2-and-a-half minutes of up-close-and-personal live footage. We’re happy to announce our next show at Maker Faire on Saturday, May 21 at the San Mateo Event Center in San Mateo, CA. We’ve updated our Shows page with details on the show and how to get tickets. 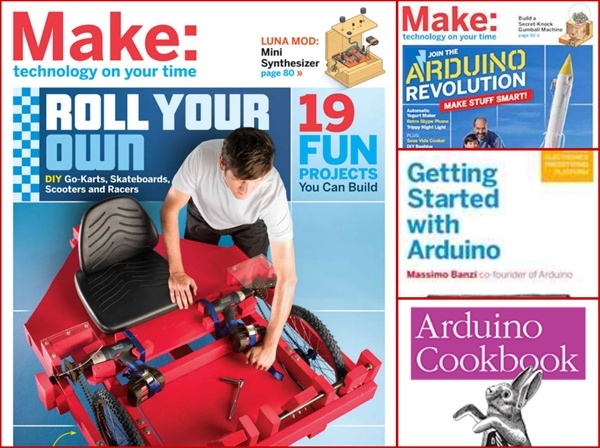 Maker Faire is an awesome DIY festival run by Make Magazine. We’ll be playing a special chip showcase along with crashfaster and other chip acts. If you’re in the Bay Area, you won’t want to miss this! (I mean, come on. Did you see the video above yet?) Also keep your eyes peeled on our Twitter and Facebook in the upcoming weeks – we’ll be giving away a pair of tickets to Maker Faire as well!